JAACI’s legislative efforts to combat anti-Israel forces continues forward. On Monday, January 25, 2016, the Indiana House passed 93-0 JAACI-initiated legislation (bill #1378 https://iga.in.gov/legislative/2016/bills/house/1378) that would block Indiana state pension funds from investing in pro-BDS entities. 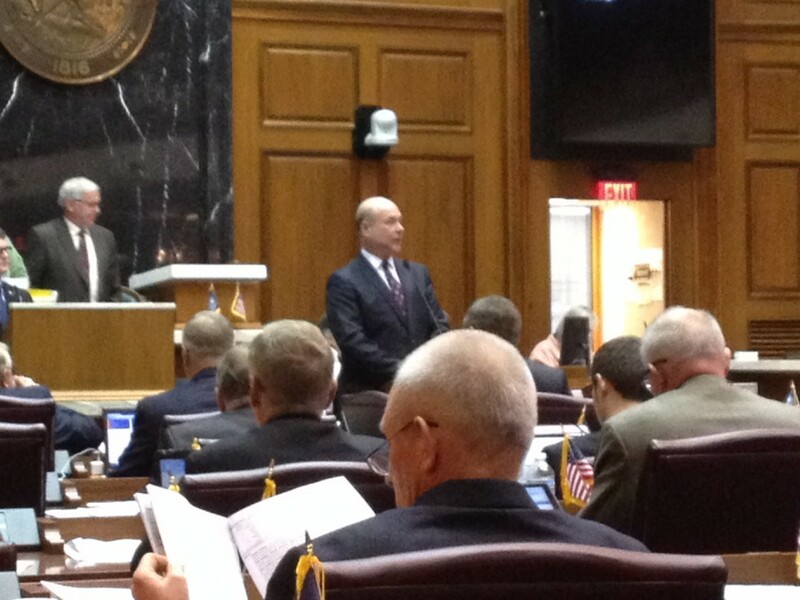 Kudos to state legislators, particularly Speaker Brian Bosma, the primary sponsor of the bill. Now on to the Senate to get this legislation passed into law!